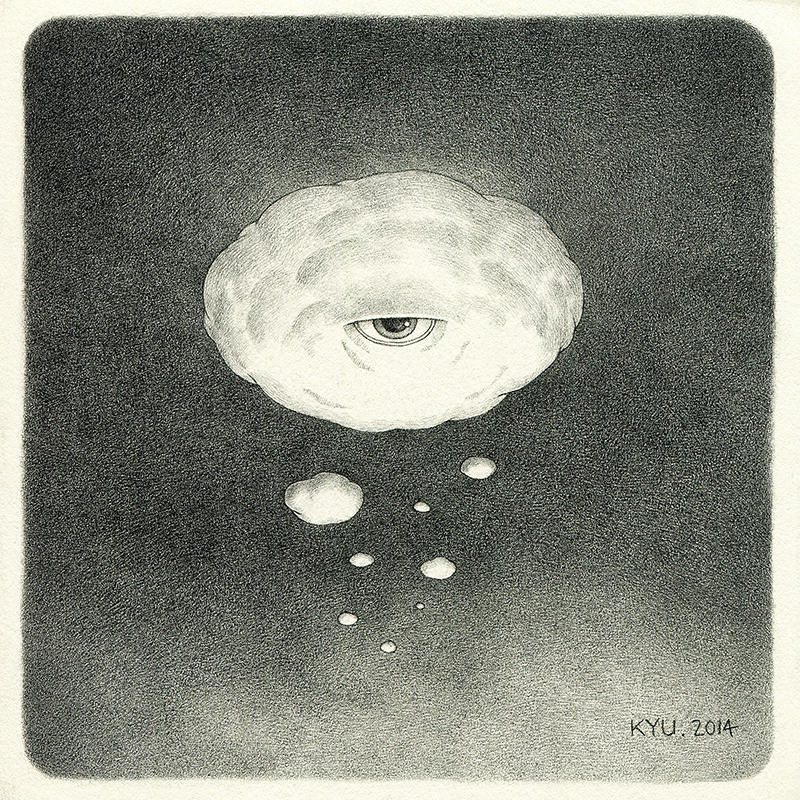 Cloud, Cycloptic. Graphite on Paper. 2014.